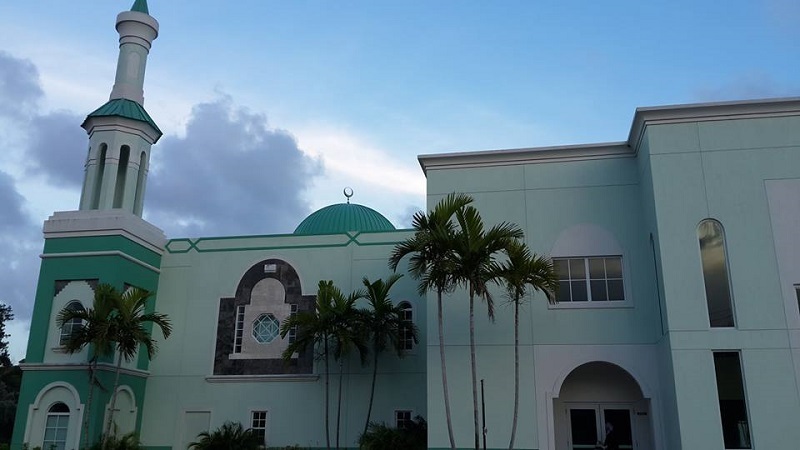 The Islamic Center of Boca Raton, South Florida has served as a polling station for years, and once again was invited to host polling for the Florida Primary elections in August, and the larger General Election in November. However, after an Islamaphobic backlash, Palm Beach County Elections Supervisor, Susan Bucher rescinded the offer, moving polling to a nearby library. According to the Council on American-Islamic Relations (CAIR), Bucher reported receiving about 50 complaints and threats of violence from people against the mosque as a polling site. Given that the Islamic Center has been a poling site for at least six years, and continues to be a hurricane shelter for the community, it seems that this recent backlash can be attributed to the extremely Islamaphobic narrative many politicians are adopting. Bassem Alhalabi, the president of the Islamic Center, and a professor of computer science and engineering at Florida Atlantic University, expressed his sadness in response to the news. “We were very happy to serve the community,” Alhalabi told WPTV, a local TV station. Still, many are praising Bucher. The Florida Family Association, whose purpose is to “defend American values,” asked people to send thank you cards to Bucher. Members of the organization argued that the mosque would cause low voter turnout in the area, yet none of these concerns are raised when polling is held in a church or synagogue. Around 80 churches and five synagogues or Jewish centers have served as voting stations for Palm Beach County this year. Even the president of the Islamic Center votes in a church. Never has the comfort of Muslims been considered when voting takes place in Christian and Jewish centers. South Florida has one of America’s largest Jewish populations. Consequently, people, such as Jose Lambiet, a local who accused the mosque’s leaders to be linked to Hamas, believe that “forcing local Jews to vote at a mosque is not the smartest thing.” But the same could be said for Muslims voting in churches. Why are we expected to be tolerant when others are not tolerant of us? We consistently hear that Islam is “un-American,” but the only aspect of this situation that violates American values is the fact that this polling station was removed due to the religion it represented. Contributed by muslimgirl.com’s staff writer, Zarina Iman.